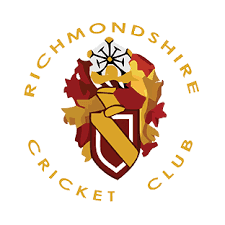 Batting first Richmond made 109 for 6 netting ( 261 ) B Dale 28 A Percival 13. In reply Barnard Castle made 101 for 4 netting ( 269 ) J Carruthers 3-2-4-1 ( the next Shane Warne ) K York 2-1-1-1 meaning Barnard Castle won by 8 runs. Well played to everyone tonight a good team effort. Also a massive thank you to the parents that have helped and support the team this year in some not so cricket weather thank you all.